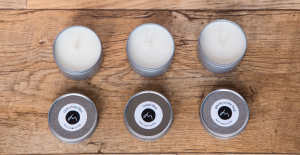 The sense of smell is the only sense that travels through the Limbic part of the brain. 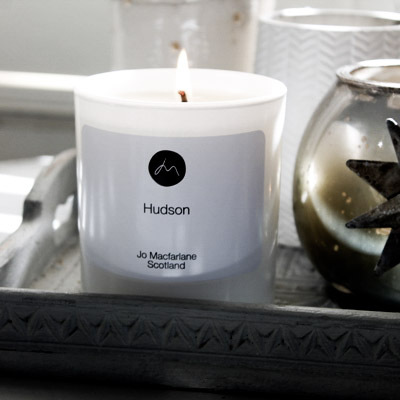 When you smell something that you have had a memory with, smelling it again can evoke that feeling in an instant. 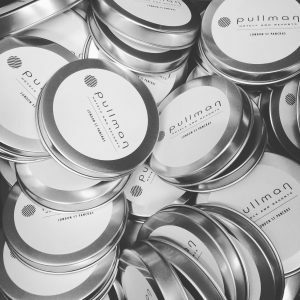 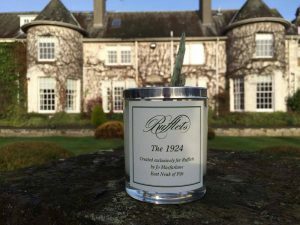 So being able to capture that scent in a bespoke luxury candle means you can take the memory new or old, home with you. 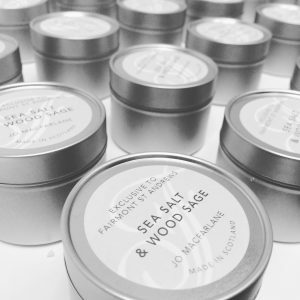 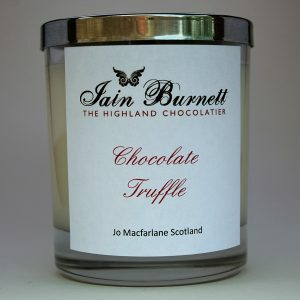 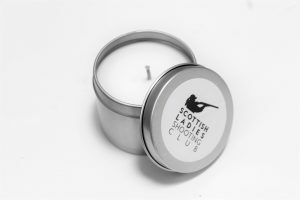 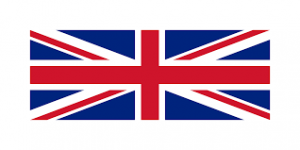 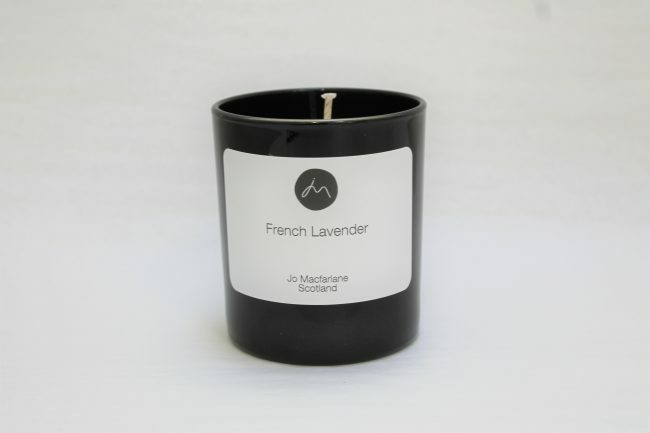 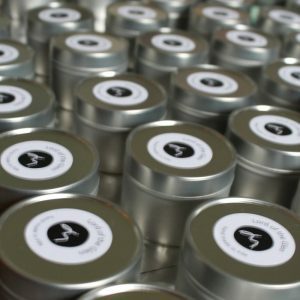 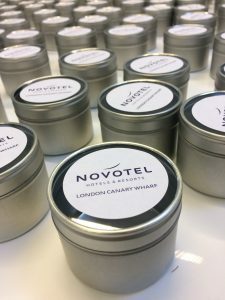 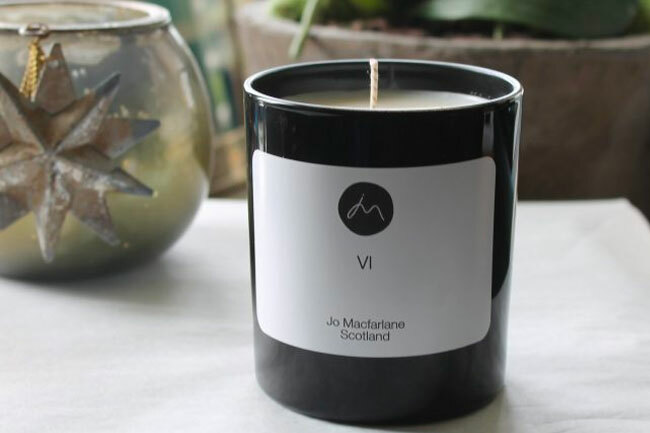 Jo can work with you to create a luxury scented candle for corporate gifting, events and weddings. 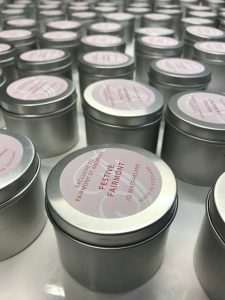 You have that scent for life, essentially creating new memories for you, especially important at a life event like your wedding day. 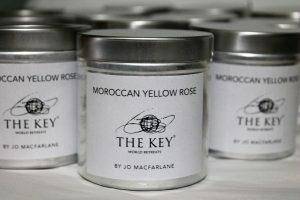 Contact Jo to discuss Private label package options.